Beats, Rhymes & Life Radio is an eclectic blend of Funk, Soul & Hip-Hop music curated by host/curator Cellus. The Midnight Special is one of the most enduring of syndicated folk music radio programs, available through the WFMT Radio Network. It has stayed current through decades of change, rich in tradition and history while retaining its timeliness, delighting listeners throughout the world with gentle irreverence or touching them with candid observation. Mitch hosts “Letters & Politics,” a look at burning political issues and debates, and their historical context, within the US and worldwide. He seeks to explore the history behind today’s major global and national news stories. Thom Hartmann is a progressive national and internationally syndicated talk show host whose shows bring a progressive and alternative perspective to listeners. A morning show that will saturate you with a great mix of R & B, soul, funk, and all types of popular derivatives that will assist you on your morning commute. 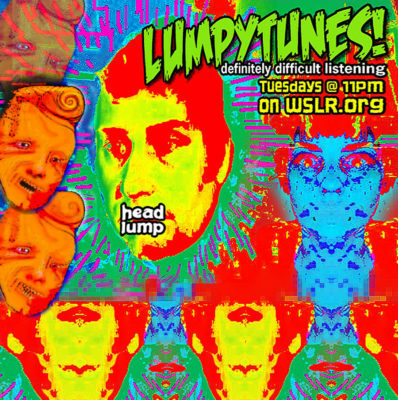 Hosted by Troy Nichols and programmed by you the listener. BACKGROUND BRIEFING: A radio program featuring international and national news, expert guests, policy makers, and critics offering analysis and insight on national security, foreign and domestic policy, political, cultural, and social issues. 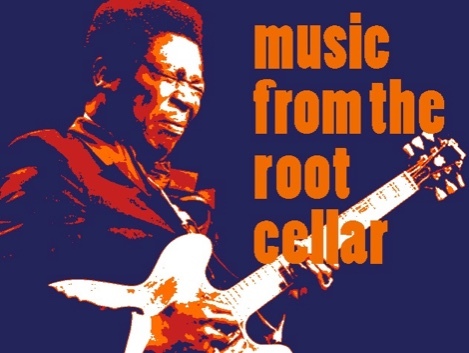 The Afro-Cuban Jazz Edition is a radio program in English that features the very best Latin Jazz from everywhere including new and recent Jazz recordings (sometime with exclusive interviews and musical selections). Hosted by Frankie Pineiro “Nuestra Música”, “Our Music”, presents the rhythms and folklore of Latin America, Spain and Portugal. From Tango to Flamenco and all things Latin in between. Hosted by Mariano Vera. Democracy Now! is a national, daily, independent, award-winning news program hosted by journalists Amy Goodman and Juan Gonzalez. Democracy Now!’s War and Peace Report provides our audience with access to people and perspectives rarely heard in the U.S.corporate-sponsored media. David Young is the Host of Tuesday Drive Home - Two hours of Americana - some new, some old - some from Texas, some from Tennessee - but most from somewhere in-between. There are many people here working in the fields of land, water, soil, air, wildlife, renewable energy, and green building. They will join us here on Micro-Macro-Enviro-Radio to share their knowledge and ideas. 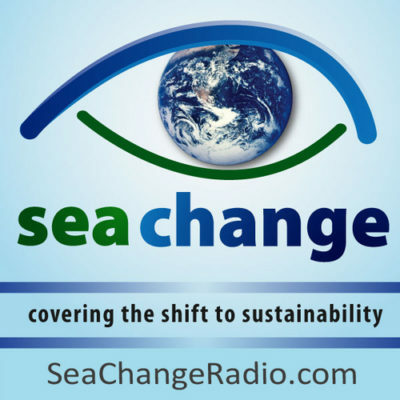 Sea Change Radio, the primary project of Sea Change Media, is a weekly show covering the shifts to social, environmental, and economic sustainability. Alex Wise is the Host and Executive Producer. Mop Tops & The King features the music of The Beatles and Elvis Presley with some fun surprises in between. Steve Chelmsford is the host of "The Mop Tops & The King". 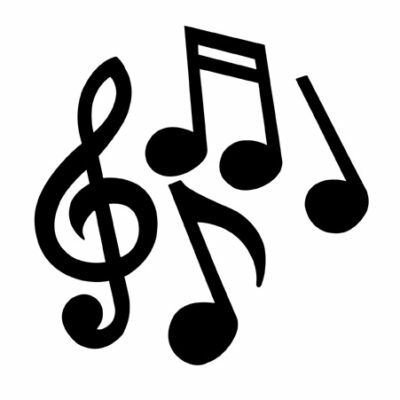 Music Lagniappe features music of today’s modern adult rock and pop music.